The latest audit of SEMA Distributor Companies (SDCs) proves outstanding progress has been made since the process was initiated in 2014. Three years ago, the group set out to demonstrate that clear blue water exists between these businesses and other storage industry operators. 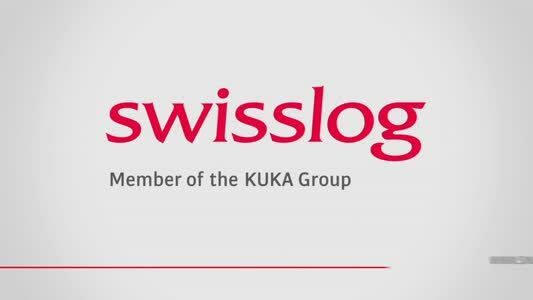 The initiative was the first scheme of its type for the storage industry and all SDCs now must be independently audited on no fewer than 31 quality measures every three years to retain their membership status. Every member is reassessed every three years in two key areas; its process control of actual projects on the ground and proof of controlled administration including the correct insurance. Demonstration of taking corrective action to problems which can occur. Chairman of the SEMA Distributor Group Jonathan Bennett said: “Many end-users plan to invest in new storage systems for 2018 but they are likely to be confused by the volume of information out there and in every industry, rogue practices are likely to exist. Our experience shows us that some end users don’t know which standards that their existing storage schemes are designed to. Others are fed up of the time it takes to check the details on a storage firm’s quality credentials. Many wish that someone else had done the leg work on health and safety, use of trained labour and correct storage design so they can sign on the dotted line. 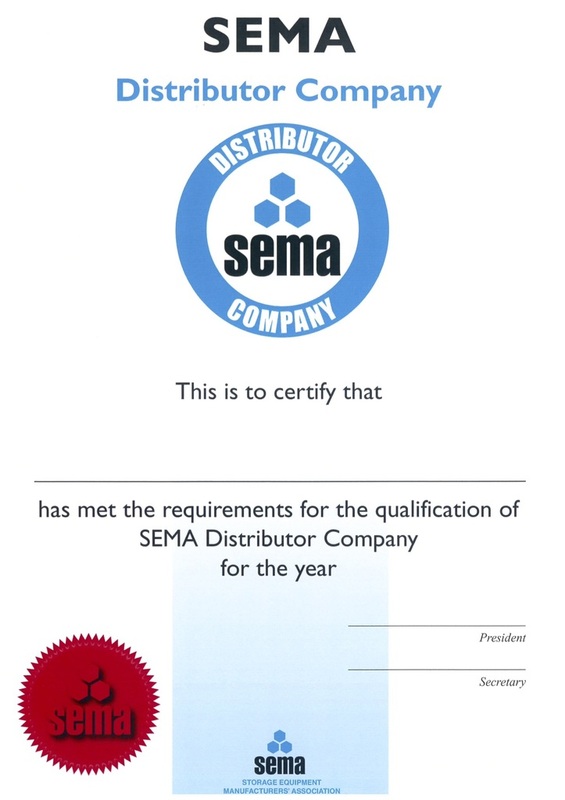 End users are recommended to use the SEMA Distributor QA checklist as a guide when purchasing storage systems. Are the HSE’s correct health & safety measures are in place? Are risk assessments and method statements (RAMS) issued on every job? Is the distributor company using only SEIRS trained and qualified installers? Are projects correctly designed to the SEMA Code of Practice? Will the project be able to display a SEMA load notice? Have processes in place to manage the extensive risks around re-used or second-hand racking. Does the company have appropriate insurance policies and work to up to date industry standards and legislation?